Designer spending many hours to select the colours of their products that it appears perfectly. 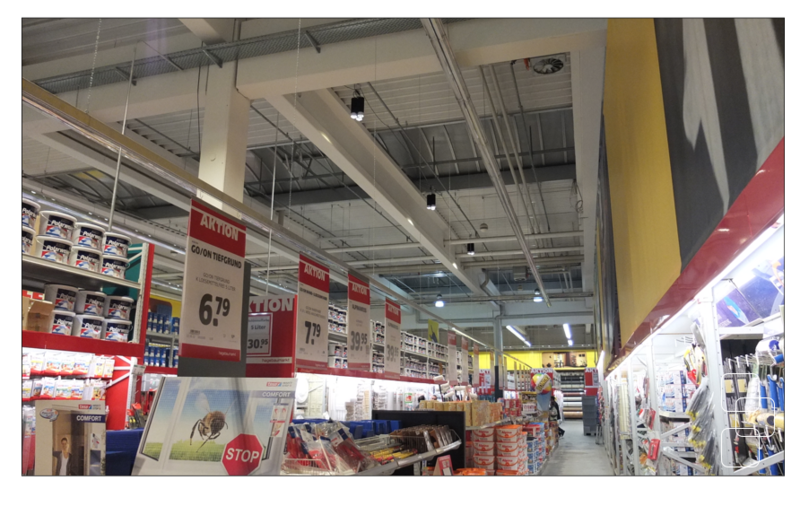 Our task is not destroy this work with bad illumination of the products under artificial light situations. In many shops people do not consider this issue very carefully and the result is that products looks quite different to the designers idea. 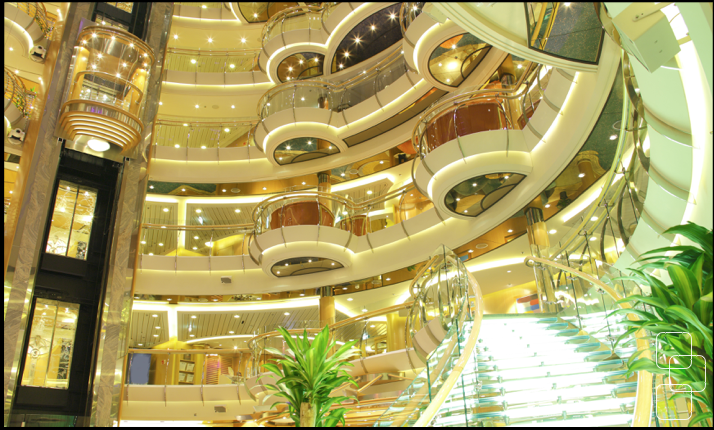 We are able to provide colour renderings up to 98. That means the product appear exactly like the designer crated it. 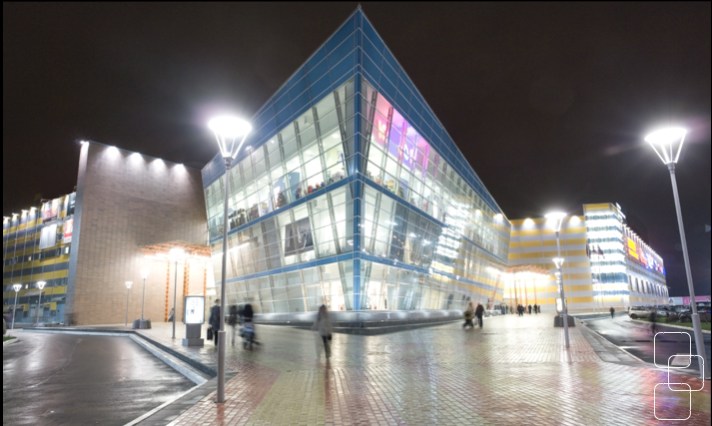 General light installations in shopping malls, flagship stores, shops and even leisure areas are not easy to realise in a perfect manner. Beside our full colour versions we also providing so called tuneable white luminaries. The name sounds great, but from technical point of view it is only a dual chip with mostly 2 colour temperatures like 2700 and 4000K inside. The different colour temperature are depending on the intensity of each part of the chip. This is a good choice if the budget can not afford full colour versions. Colour rendering, CRI (Colour Rendering Index) defines how colours appear compared to the natural daylight. With good luminaries usually CRI>80 can be reached. We can go up to CRI>98. Especially for shops and stores with colourful products our solution is the best they can get. Even colour boosting is easily possible by mixing the light output colour very accurate in the way the product colour looks perfectly. One more benefit is the flexibility, because may next month you have have different product appearance situation. 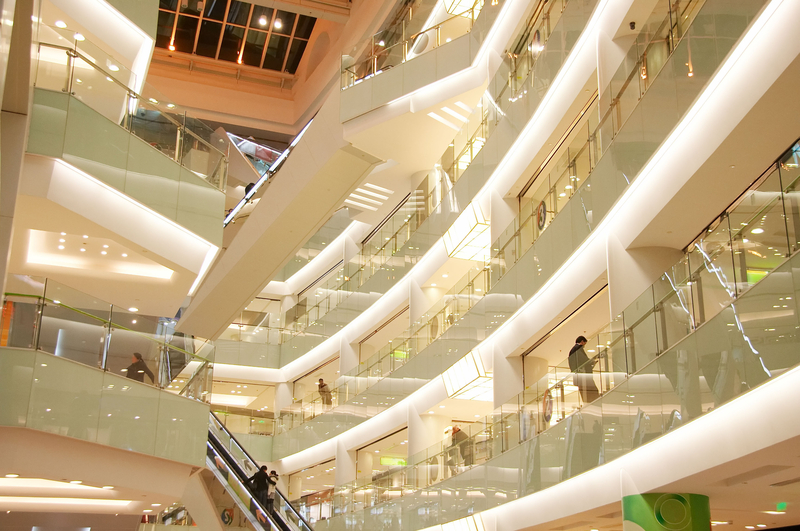 Big Shopping Malls are trying to attract people with marketing campaigns and sales announcements. 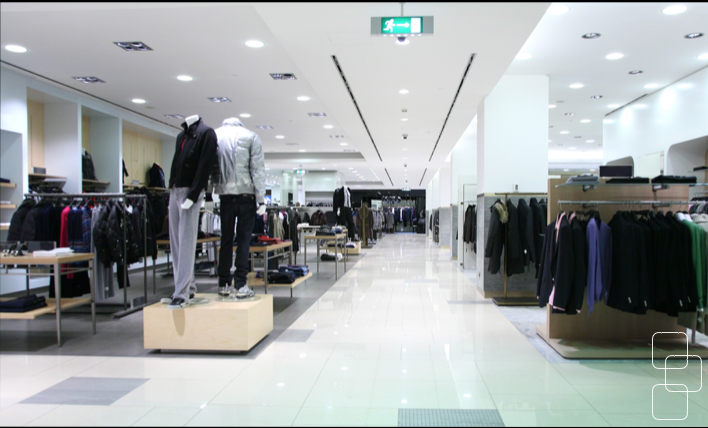 But one more important issue is the outside appearance of the store during the daytime and at night. Mostly two ways used, one is the appearance of the building itself and the other way is using large displays with advertisement. 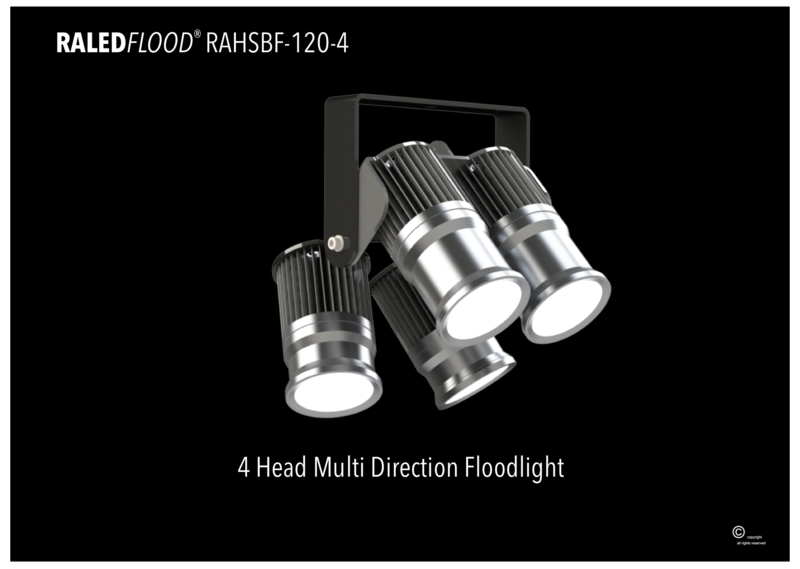 For both ways we are providing solutions like flood lights, wall washer and small spot light effects. 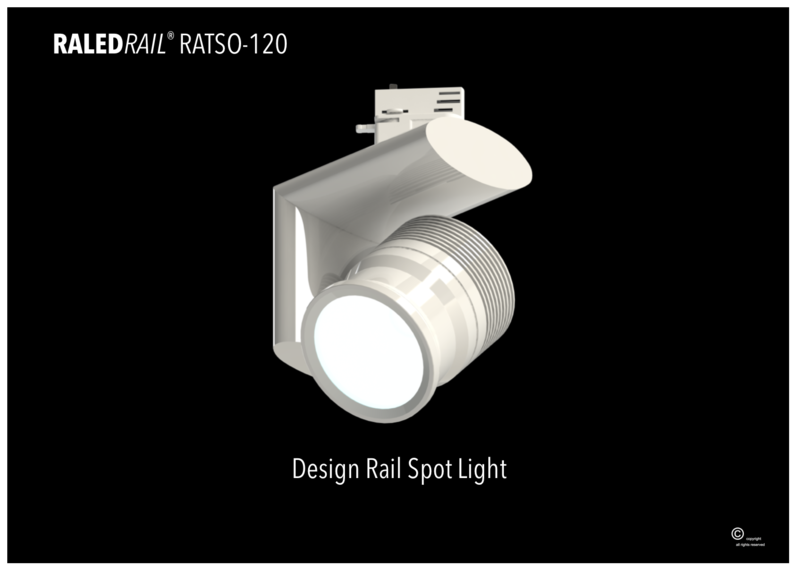 Our RALEDLINE® with 30° beam angle and full colour setup is one of the best products on the market available. Product design, cooperate identity, brand colours are very important and most of their creators don’t like if it appears different to their original idea. Therefore we developed our light sources and control devises in a way colour looks like should look. We got already an idea on our mobile devises how different colours can look like. Retina displays have only a fraction of the colour range our products can reach.